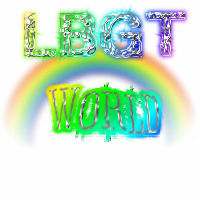 LBGT world social website - What does the clothes and accessorizes maker do? What does the clothes and accessorizes maker do? This something every LGBT citizens be's a part of! Are you a designer type of person and want everybody to get a awesome taste at your juicy fashionable works? Well this is the really serious fun job for you! We will request you to make our website a shirt or make shirts for our gay pride events we go to and set up at.... Job like this can make your dreams go true!